Lumkani is commercialising an early-warning system to reduce the damage and destruction caused by the spread of shack fires in urban informal settlements. Many cooking, lighting and heating methods used by people living in informal settlements produce smoke. For this reason Lumkani detectors use rate-of-rise of temperature technology to accurately measure the incidence of dangerous fires and limit the occurrence of false alarms. Density is a challenge in all urban informal settlements share and is a major risk factor that enables the rapid spread of fires. In order to provide sufficient early-warning, a communal alert is required. 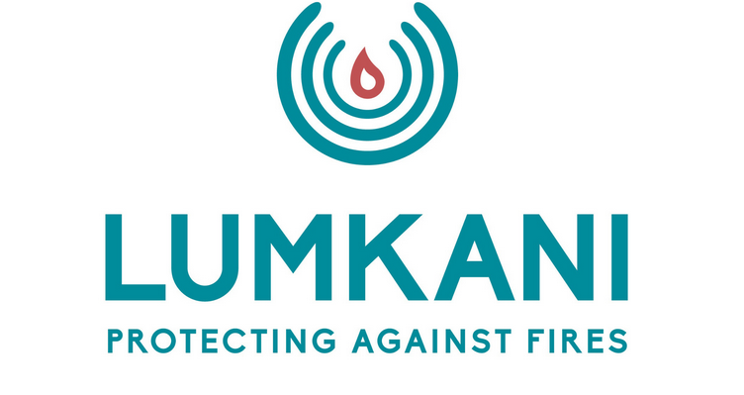 Lumkani’s detectors are networked within a 60-metre radius so that in the event of a fire all devices in this range will ring together, enabling a community-wide response to the danger. This buys time for communities to become proactive in rapidly spreading fire risk situations. Lumkani has already distributed detectors to over 7 000 households.